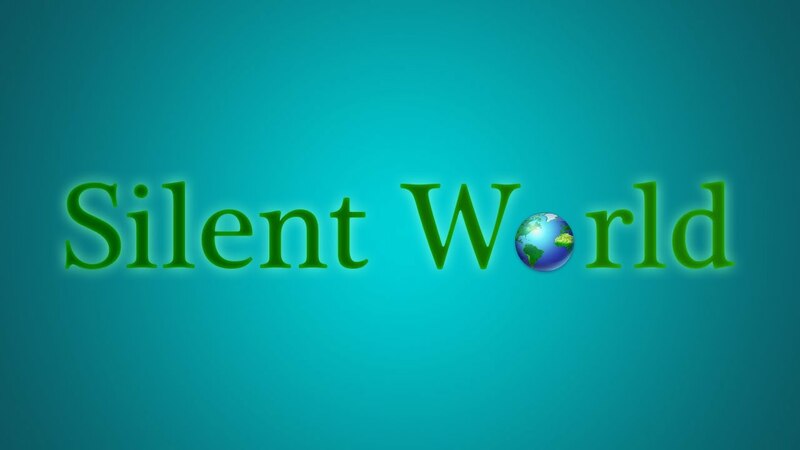 Membership of our new discussion group Silent World on Goodreads.com is growing rapidly. Established as a place to discuss all the unique aspects of Deaf culture as highlighted in our new release thriller Silent Fear (A novel inspired by true crimes), it’s also a meeting place of sorts where Deaf and hearing people can engage and learn from each other. In researching Silent Fear over many years, we discovered the Deaf community really is a unique and diverse global community. We trust the book, and the group it has inspired, will encourage members to share other books (and films) by or about the Deaf, and even inspire other storytellers to include Deaf characters in their works. (It has been our observation there is a dearth of Deaf characters in literature, cinema and television). We also hope the Silent World group will eventually become an interactive discussion platform for the Deaf community, and encourage deeper engagement between Deaf (and hard of hearing) and hearing people. And while you’re at it, check out the groups discussion threads. How long does it take to learn sign language? How can the communication lines be improved between Deaf and hearing people?